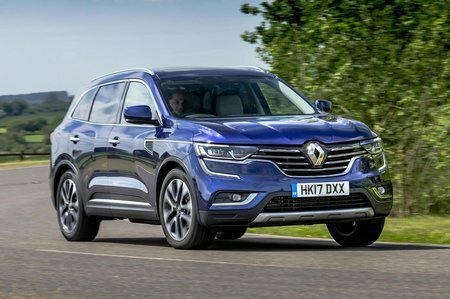 Renault Koleos Running Costs, MPG, Economy, Reliability, Safety | What Car? 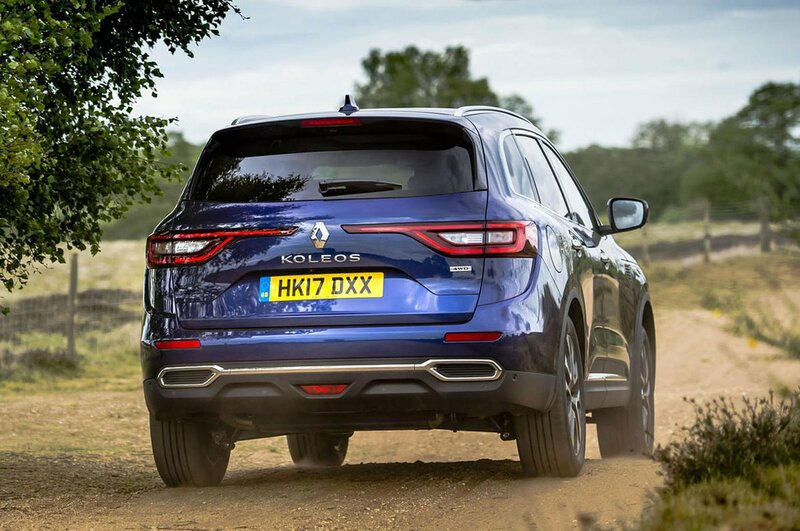 With only two high-end trim levels available, Renault is clearly pitching the Koleos against top-end versions of its rivals. That means if you simply want a practical large SUV that doesn’t cost the Earth to buy, there are a number of cheaper alternatives. That said, the Koleos is predicted to retain its value well, so in three years’ time resale values should be competitive. Go for our favoured 1.6-litre diesel and CO2 emissions of 128g/km and claimed combined fuel economy of 57.6mpg look competitive, but our True MPG tests showed the Koleos to be less efficient than the much more powerful Mazda CX-5. The Koleos’ result of 42.9mpg isn’t terrible, but it is 4mpg down on the CX-5. If you want a petrol alternative, there isn’t one – you’ll have look at the Peugeot 5008 or Skoda Kodiaq instead. Equipment-wise, drivers can choose from Dynamique S Nav and Signature Nav. We’d stick with the entry-level trim, because it comes with key kit such as dual-zone climate control, cruise control, front and rear parking sensors, a rear-view camera, a panoramic glass roof, power-folding door mirrors, part-leather seat trim, 18in alloys and rear privacy glass. Stepping up to Signature Nav adds leather seats (heated in the front), a powered tailgate with gesture control, LED headlights and 19in wheels. 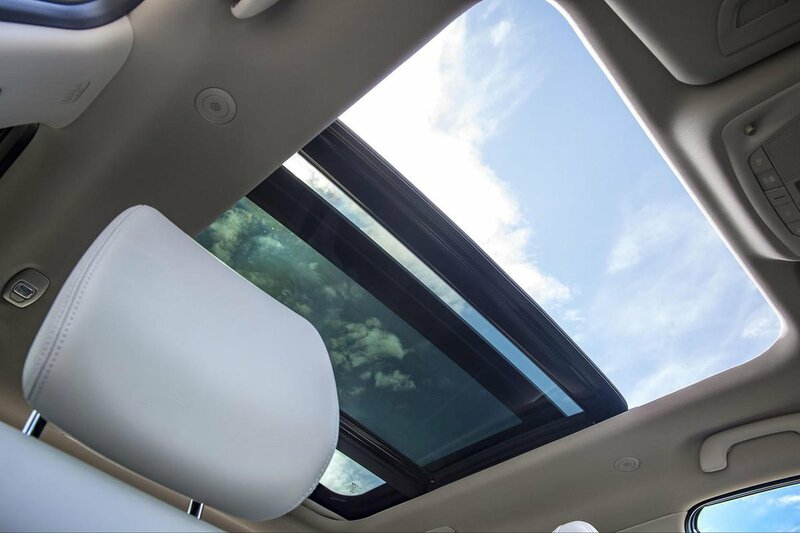 Options you might want to consider are metallic paint and the Climate Pack – this adds heated front and rear seats, ventilated front seats, a heated windscreen and heated steering wheel. Safety body Euro NCAP awarded the Koleos five stars (out of five) for safety in 2017. It scored well for adult protection and solidly for child protection, falling just a few percentage points behind rivals such as the Nissan X-Trail and Kia Sorento. You get a good gamut of safety tech including automatic emergency braking, blindspot monitoring, lane departure warning and traffic sign display as standard throughout the range.